Are you a coral girl? Ok let’s explain what I mean by that. Coral is the colour which represents a big hug. It’s the colour of self-acceptance, self-nurturing, self-respect and self-love. It’s the colour of sensitivity, of blossoming and expansion. While women don’t struggle with caring and nurturing for other people, we so struggle with doing it for ourselves. Why is this? Well, you know, it’s ingrained into our DNA, it’s conditioned into us from childhood and it’s in our culture. Women are expected to care for everyone else before themselves – partners, children, parents, pretty much everyone in fact – and this leads to deep-seated patterns of self-sacrifice, self-criticism, guilt if we take time for ourselves, martyrdom even! Here’s the big problem – not only does doing this undermine our strength and wellbeing, it undermines us a lot more too. If we want to receive happiness, money, success, opportunity, respect from others etc. we have to ALLOW these things. We have to allow ourselves to receive. Yet we find receiving so hard. Unfortunately if we are busy neglecting ourselves, treating ourselves like doormats and disregarding everything that we need in mind body and soul, this gives the universe exactly the wrong message. If you’re a coral girl, then you are sensitive. 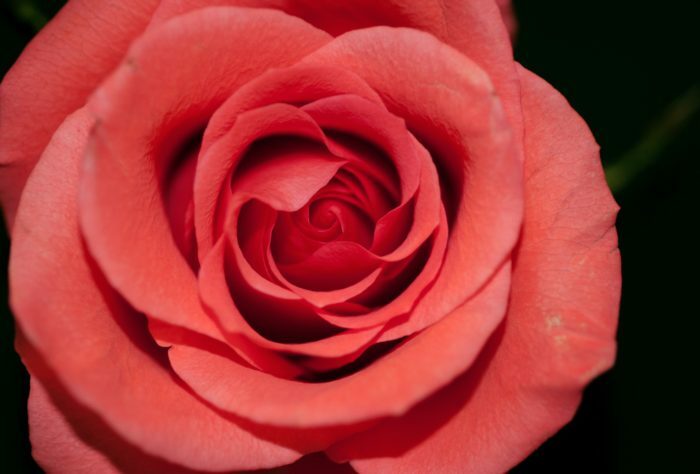 Image a rose bud – these often start off coral in colour and then fade when they blossom. If you want that bud to blossom into a beautiful rose you must nurture it. If you neglect the bud, it will wither. This is you! You must nurture yourself in order for you to blossom and shine. Only when you are whole and blossoming will the world and everyone in your life benefit from the amazing gifts you have. So, nurturing yourself isn’t selfish, it isn’t a luxury and it doesn’t deprive others. It’s essential. I’ve made this coral healing for you to free yourself from that obsolete conditioning that tells you self-nurturing is wrong. Take 15 minutes and relax and let the healing frequencies flow through your mind and body. Don’t listen to this while you’re driving as it will make you drowsy. It also reduces stress, releases blocks and increases wellbeing.